Enjoy a 1-hour hire of the luxury Sauna in the Patterdale Spa for your private use for up to two guests at Kilmokea Manor. This 1 hour hire offers a private and relaxing experience. 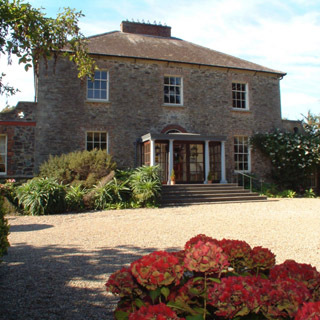 Kilmokea Manor's leisure area features an indoor heated swimming pool, sauna, jacuzzi, aromatherapy treatments and gym area are in a beautiful stone building surrounding a sun terrace. An all weather tennis court and croquet lawn complete the facilities. Use this gift voucher on AllGifts.ie to order a Kilmokea Manor voucher for delivery by post and make a booking directly with them at a later date. Vouchers are posted out free of charge once ordered. 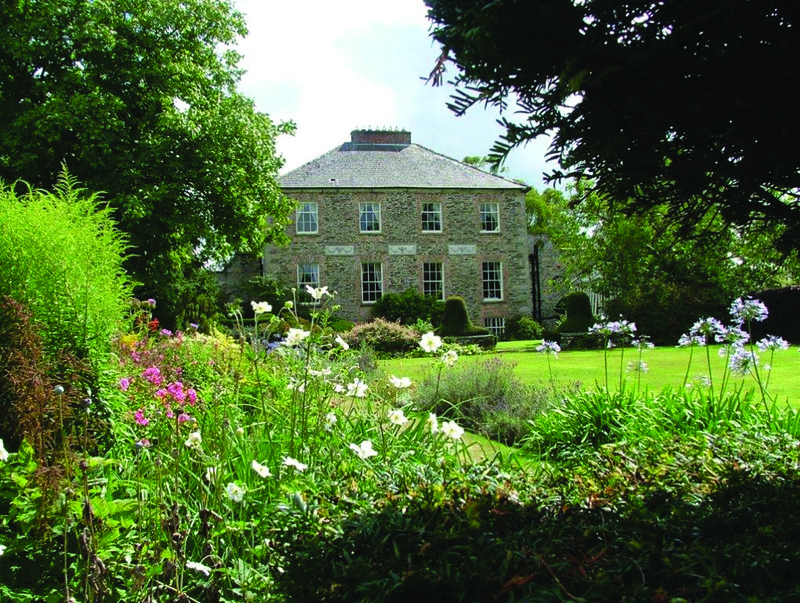 Kilmokea Manor is located in Great Island, Campile, New Ross, Co Wexford and is open from February - November.